What’s the Project? 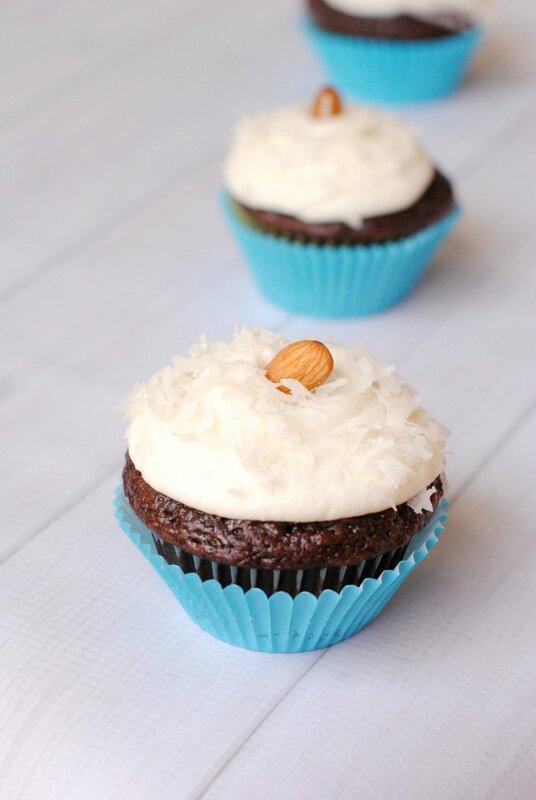 These chocolate coconut cupcakes are perfect for the Almond Joy lover! 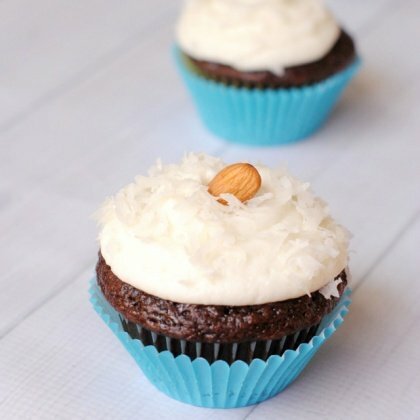 Chocolate cupcakes topped with coconut frosting and sprinkled with coconut and then topped with an almond. 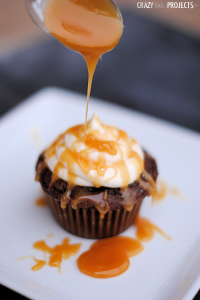 They are easy to make and taste amazing! These are really very good. 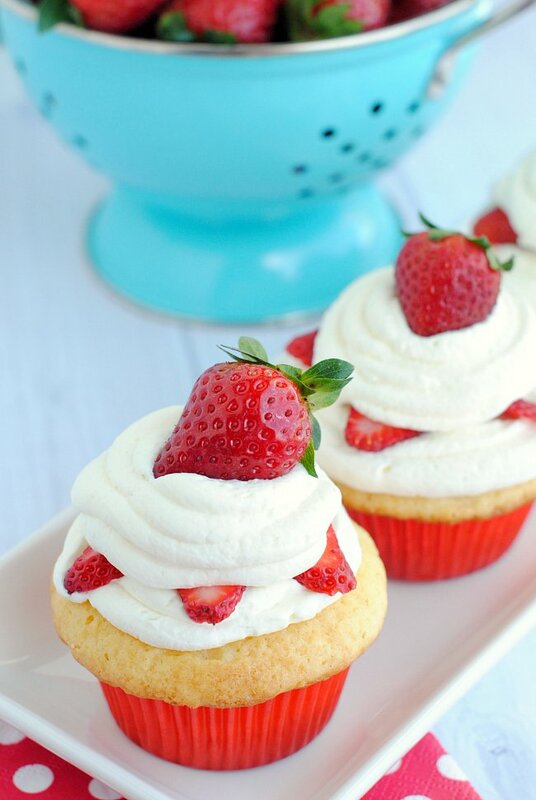 They are soft and moist and the frosting is sweet and fluffy. 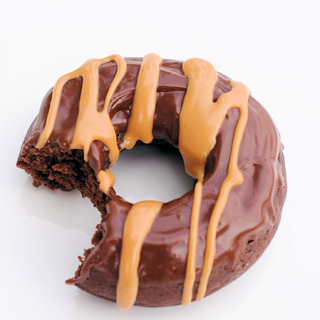 And it’s made with a cake mix-so it’s easy! Mix all ingredients. Batter will be thick. Fill 24 muffin tins lined with cupcake liners. Put frosting into a Ziploc bag and cut off the tip of one corner. Pipe frosting on to cupcake in spiral motion. Sprinkle with coconut and place an Almond on top.